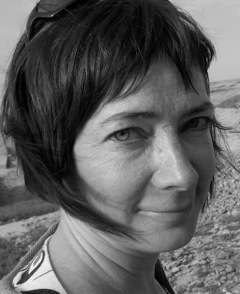 Lucy is a freelance editor of fiction and travel with 25 years' experience. She is an Advanced Professional Member of the Society for Editors and Proofreaders (SfEP). 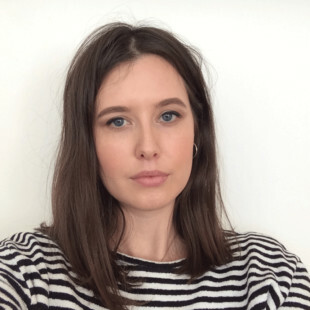 She edits commercial and literary fiction and travel titles for self-publishing authors and for trade publishers including Atlantic, Corvus, Faber, Head of Zeus and Trailblazer. She is also the author of several guidebooks for Rough Guides, about Thailand, Indonesia and Southeast Asia. For more about Lucy's editorial services please see www.lucyridout.co.uk.